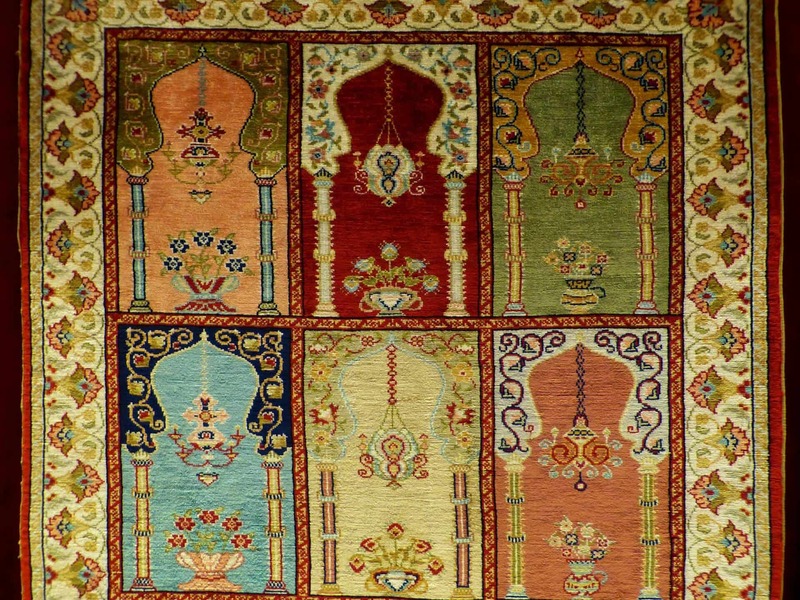 Area Rug Cleaning, Repair and Restore, Carpet Cleaning, Repair, Restore and Stretch Upholstery and Furniture Cleaning Water and Fire Damage/Cleaning Services. 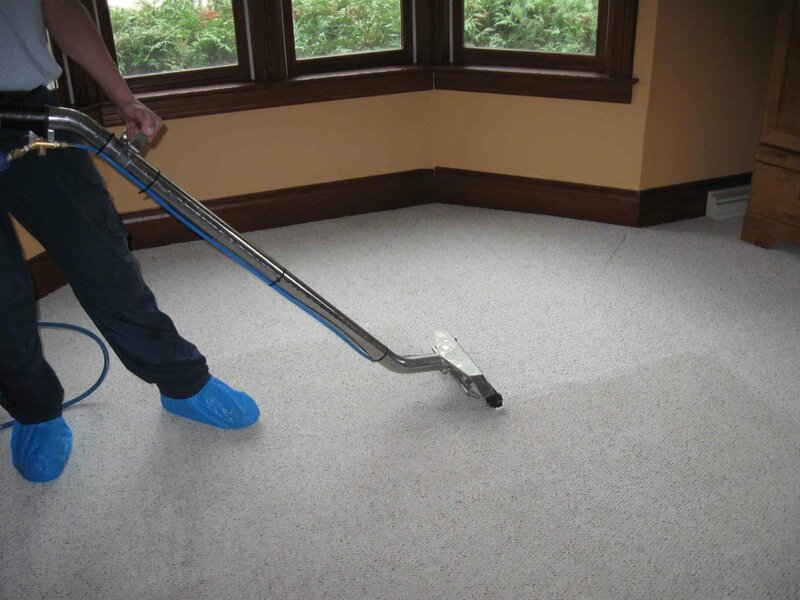 We can make your carpets look and feel great, regardless of the problems you may have with them. We all know that the feel of a recently-cleaned carpet under your feet is amazing. 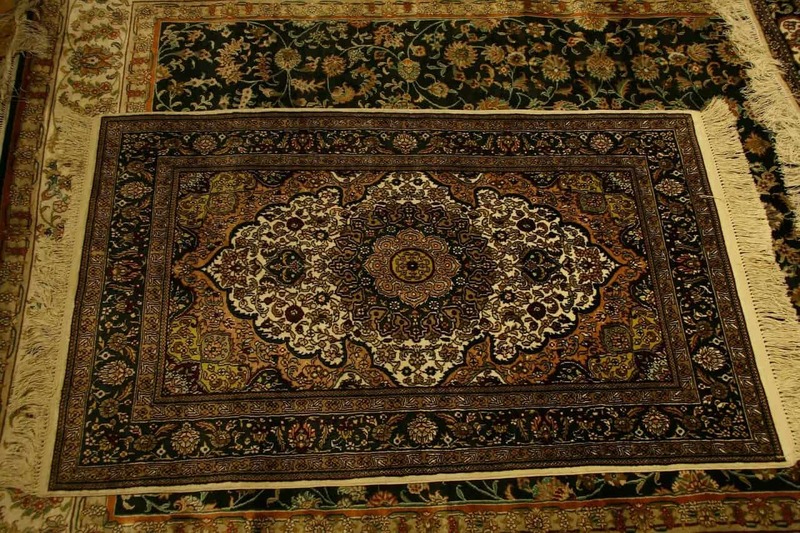 For more than 20 years, we have managed the carpet cleaning needs of our customers in New York City, Bronx, Brooklyn, Long Island — Queens, Westchester, and Staten Island — also in the neighboring state of New Jersey, as well. We have workers who are on call 24 hours a day in the likelihood you have an emergency like water or fire damage, to meet you cleaning needs. We use only safe, non-toxic and natural cleaners within your homes and office. 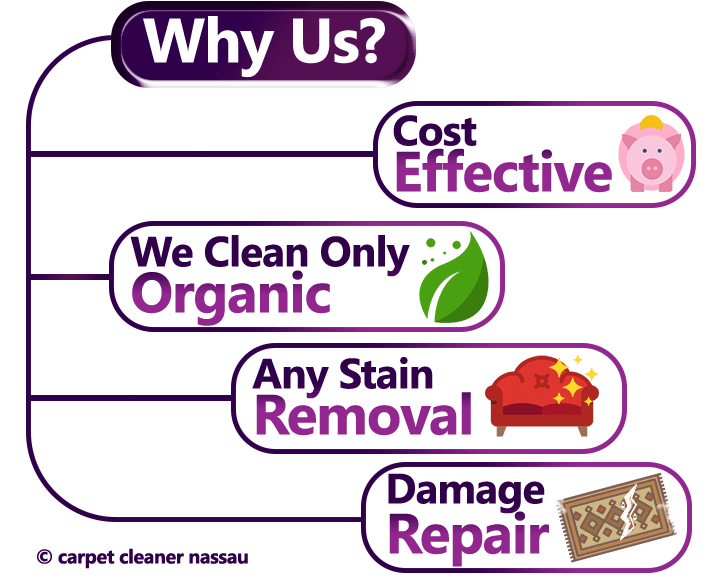 As professionals, we pride ourselves on giving a service whose foundation is based on environmentally friendly cleaners. In addition, it makes us happy to be able to do our job using only all natural products that are proven to keep your living space clean and family healthy.